We’ve got no idea if this EP is old or new. 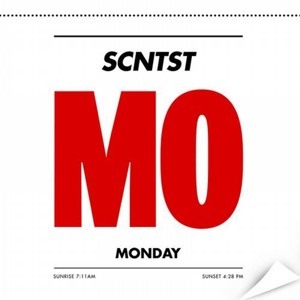 But it’s brilliant and SCNTST continues to show just why he is one of the most exciting young producers out there. This entry was posted in Big Tunes and tagged BNR, Monday, SCNTST. Bookmark the permalink.